One size fits all, super easy to put on your head and you can position it however you want. 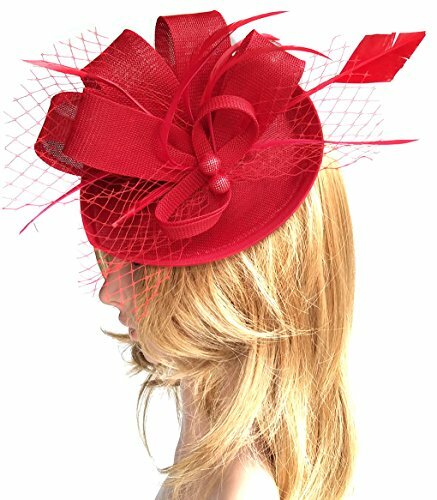 Beautiful head piece attaches to your hair,firmly affixed with clip on your head and it will not feel heavily on your head. If you have any questions about this product by Biruil, contact us by completing and submitting the form below. If you are looking for a specif part number, please include it with your message.